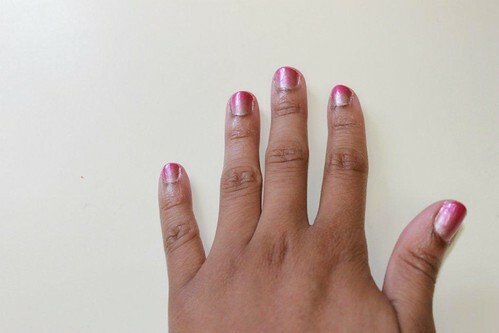 Recently I came across this Glamour DIY for ombre nails. It seemed easy enough, so I decided to give it a try! 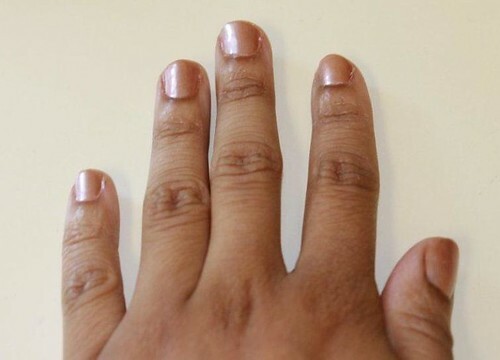 So for those of you who are wanting to try something different with you nails here’s an easy diy. 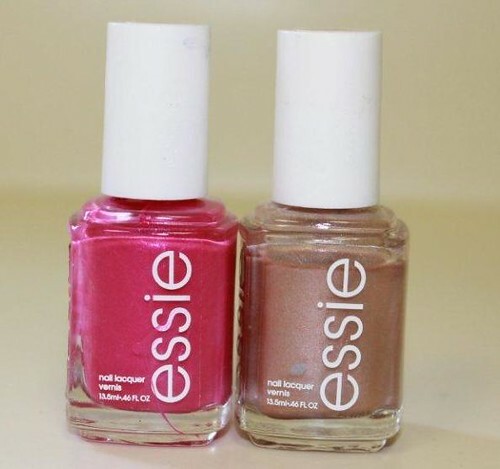 Of your colors, chose the lighter color to paint your entire nail. I used two coats of my lighter colors. 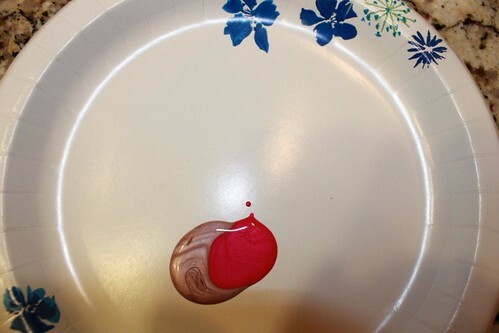 Take your colors and mix them together on a plate. Then take your sponge and dip it in the polish. Next lightly dab the sponge onto your nails. Do this as many times as you would like. 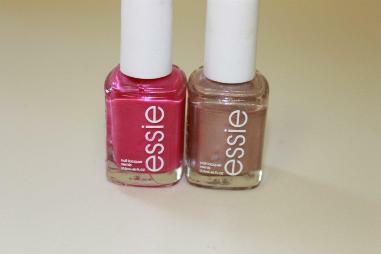 Once it dries, paint over nails with a clear polish. You might have to clean up around the edges because it can get a little messy. 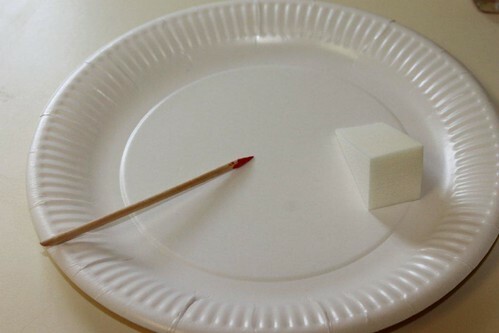 I like this DIY because you don’t have to do a perfect job to get the look.